The Mastronik Group continues to live by the values it was founded upon, namely problem solving through innovation whilst continually investing in our equipment and people. Located in Shefford, Bedfordshire, we own our state-of-the-art premises spanning in excess of 4,000 square feet including offices, conference suite and a hi-tech electronics production facility. From this location we are well placed to provide a wide range of services to both industry and construction. We have a team of skilled and experienced staff on hand to address your every requirement. Always friendly and helpful, we go the extra mile for our customers, which is why so many stay with us. 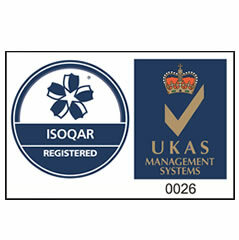 We continually strive to improve the quality and efficiency of our performance and services. We have established an enviable reputation for quality, as well as flexibility and responsiveness. We have worked with customers both large and small and have built strong relationships over many years, becoming a trusted extension to their business. 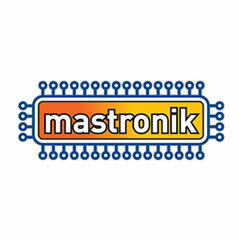 Mastronik Systems demonstrates and ensures quality standards are met with in the framework of our ISO9001 certification. 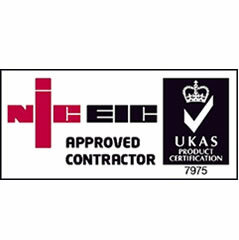 Mastronik Installations status as a registered NICEIC contractor underlines our commitment to quality and professionalism in all aspects of our business.